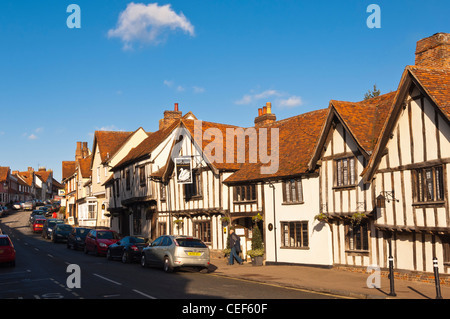 High Street, Lavenham, Suffolk, UK. 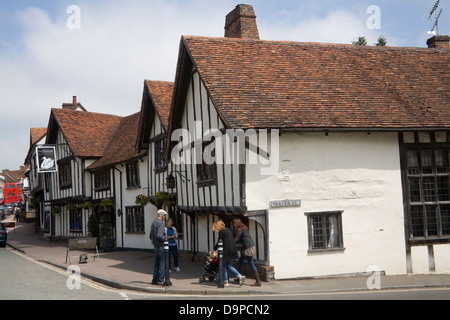 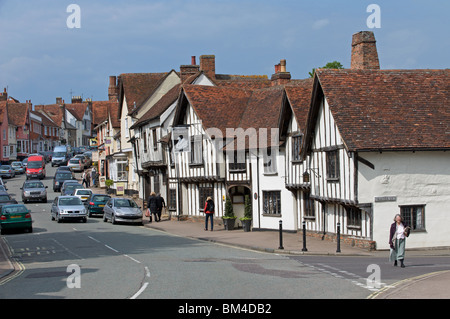 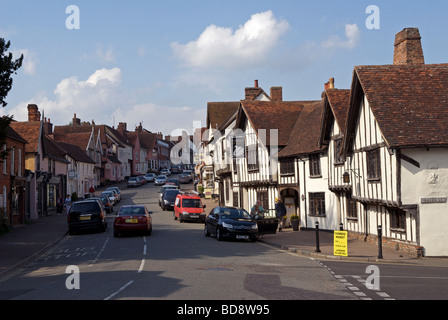 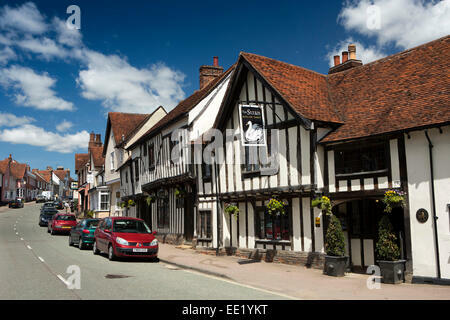 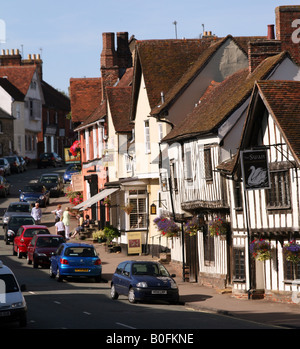 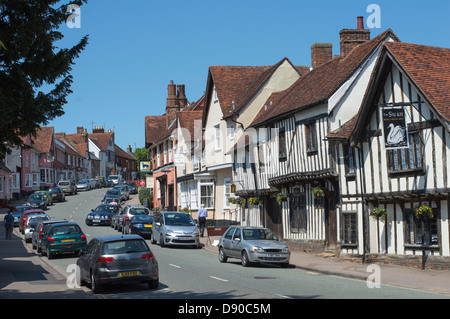 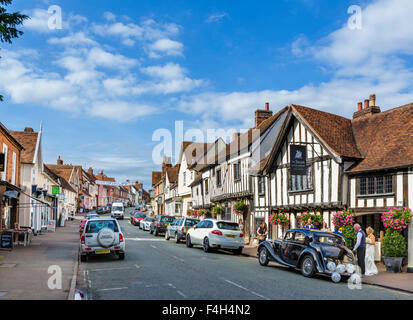 England, Suffolk, Lavenham: Laveham High Street. 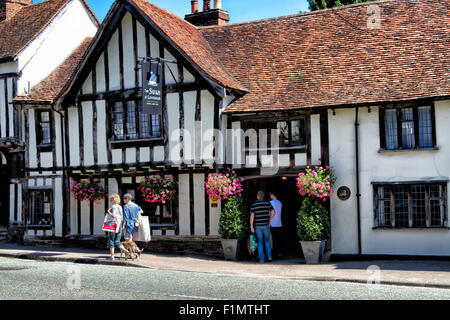 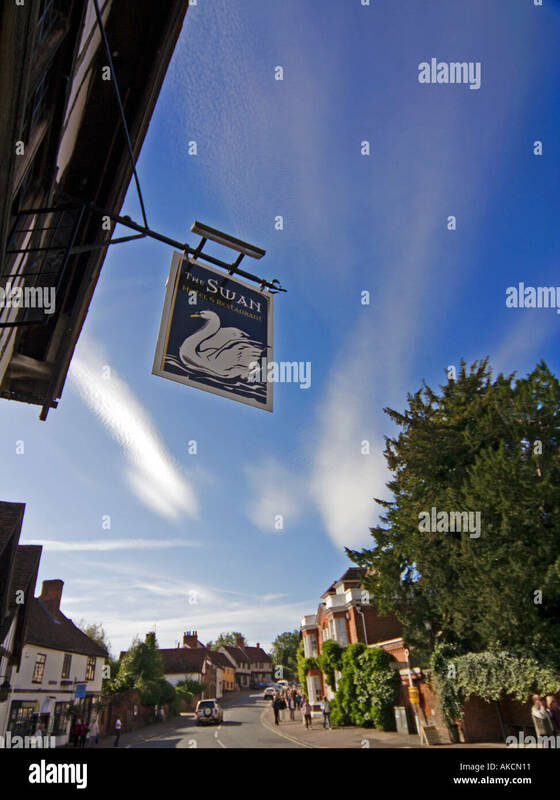 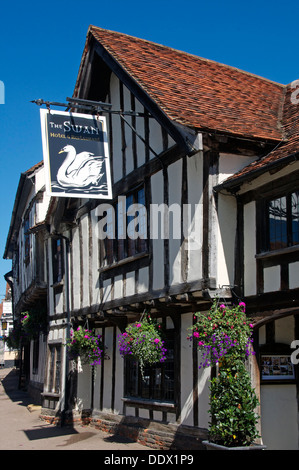 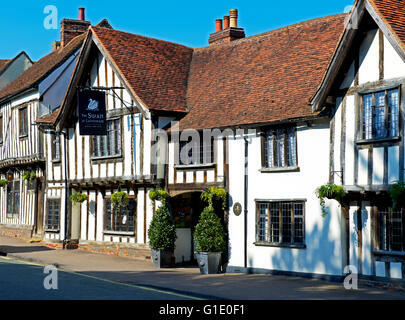 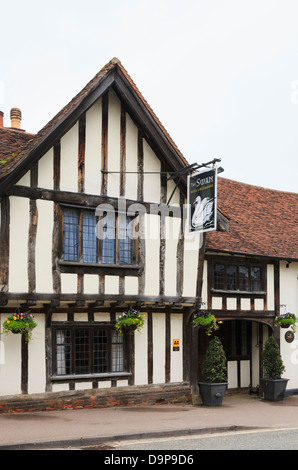 The Swan hotel and high street, Lavenham, Suffolk, UK.